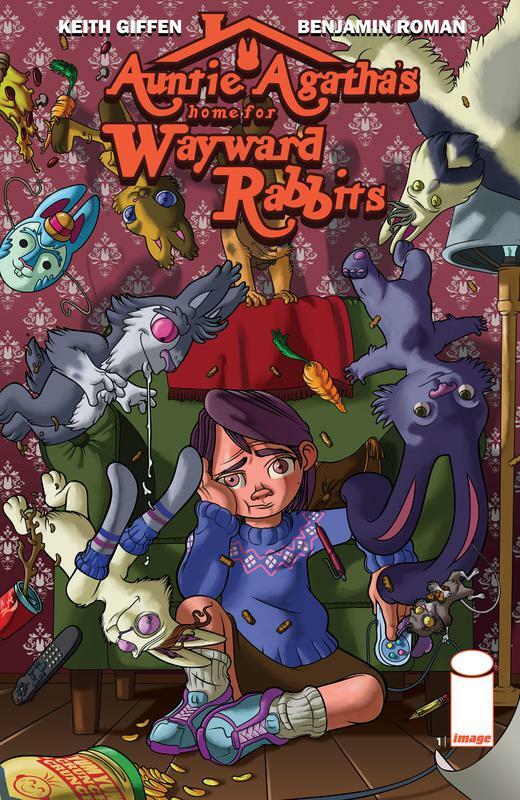 Auntie Agatha's Home for Wayward Rabbits is in danger. 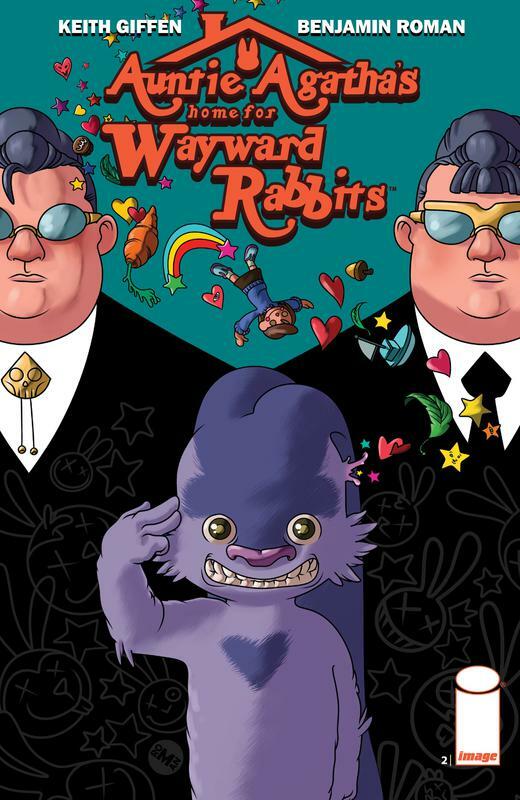 Run by the titular Agatha and her niece, Julie, this peculiar shelter cares for damaged and dysfunctional rabbits - and now it's being threatened by a wealthy businessman who will stop at nothing to tear it down. This charming series marks the return of critically acclaimed writer KEITH GIFFEN to creator-owned work.